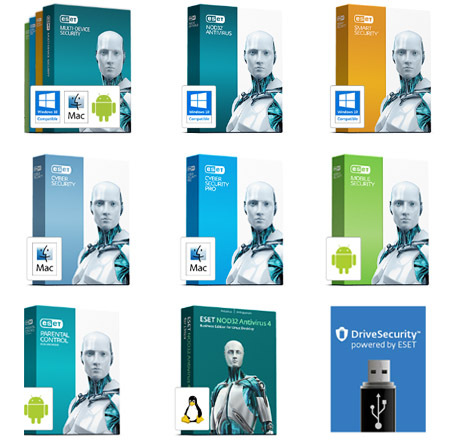 Renew your eset license with Hyphenet and save more with discounts and promo codes. We’re an authorized partner. We’re here to help make sure your eset renewal is fast, easy and affordable. “How do I renew my eset license?” or “how do I renew my eset license and activate it?” Allow us to renew your eset licenses today. Give us a quick phone call (619) 325-0990. 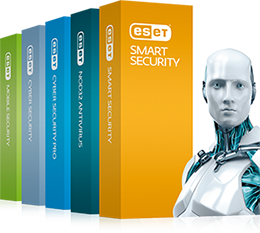 If you’re looking for an easy and affordable eset renewal, we can help. At Hyphenet, we can renew your eset license that will expire soon or has expired. We can even guide you over the phone and make sure your eset security is properly renewed and activated. If you have any questions about your eset product, or maybe you’re looking for the eset renewal price or package that fits your business, we’re here to offer support. We can also help new customers make the right eset purchase. 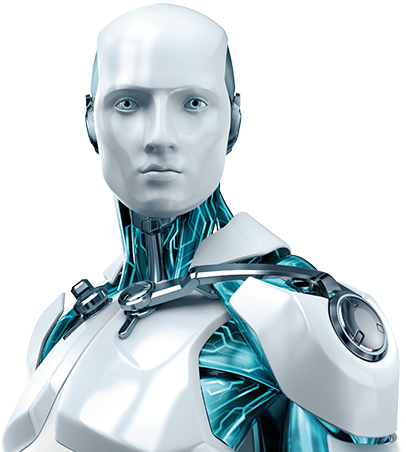 eset allows your IT admin the precise control and customization with file size, search depth, archive size, and timeout scans. Save time managing all the computers on your network. From Linux, PC, Mac, you can use eset Remote Administrator. eset’s antivirus and security are recognized as the premium products in the industry. Talk to our eset renewal experts and quickly renew your eset license(s) today. You can even check to make sure you’re using the best eset solution that fits your business. We’re here to assist you now.